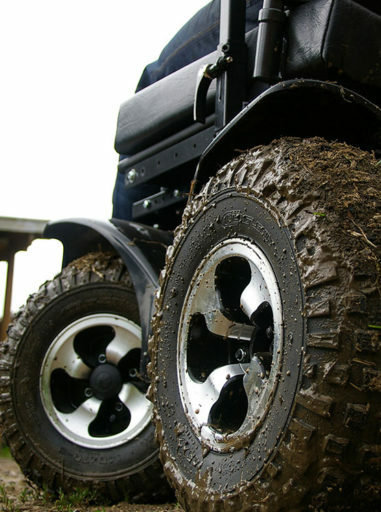 This rugged wheelchair gives the user the options of going off-road and also use this wheelchair in almost all terrains that include sand and snow. 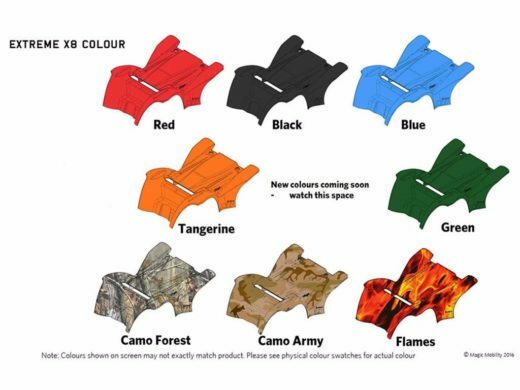 It also gives the user the option of going up and down kerbs with ease. 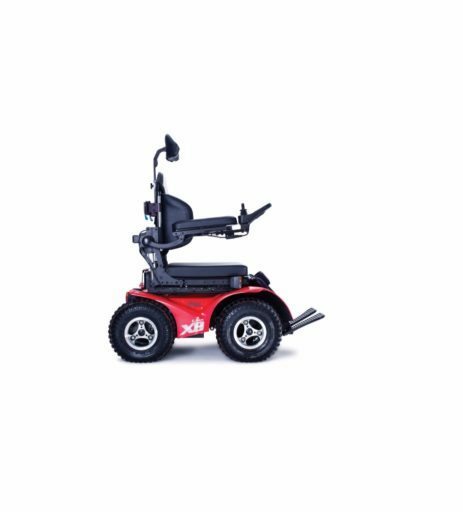 This machine has high torque motors, and an articulated frame that is perfect for the outdoors where traction is a problem for most wheelchairs. 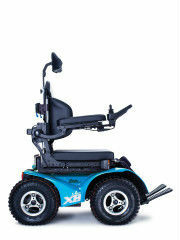 To top the look of this wheelchair off, it has alloy wheels and high intensity 24v LED lighting system.